Funding recognizes recent significant accomplishments and supports opportunities for even greater improvements. Hood River, September 29, 2016 — In spite of the increasingly stringent standards set forth in the health care industry, One Community Health (OCH) recently learned it’s being recognized for its ongoing commitment to excellence, thanks to a sizeable award from Health and Human Services (HHS). In late summer, HHS announced plans to award a collective $100 million to 1,034 health centers throughout all 50 states, the District of Columbia, and seven U.S. territories. 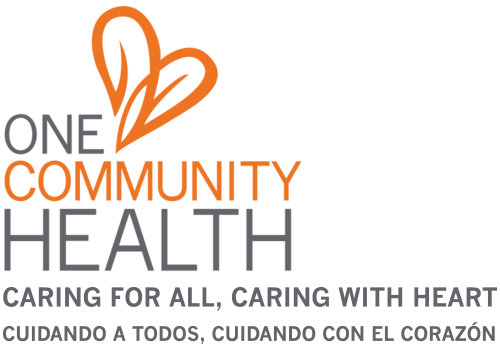 One Community Health is honored to receive $88,245 to expand current quality improvement systems and infrastructure as well as to build upon primary care service delivery in the communities it serves. The award reflects its success and achievements for five categories of measure in 2015, according to Jennifer Woods, OCH’s Quality Improvement Director. In total, 30 health centers throughout Oregon will receive $2,486,930—all of which will go toward the same goal of improving the quality of federally qualified health centers. One Community Health received the award in early September. At this point, OCH is moving forward, rolling out the initial phase of the award implementation. Click here to learn more about the HHS award and its recipients.